Built in 1908, the Jefferson Elementary School in Spokane, Wash. has stood the test of time. Over the years, the Spokane School District has kept it in excellent operating condition through renovations and expansions. 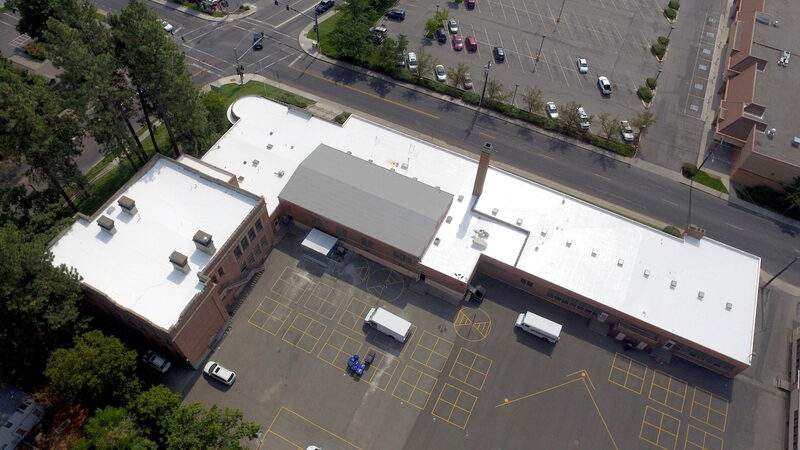 In 2017, the school district partnered with roof coatings manufacturer KM Coatings and roofing contractor Jimmy’s Roofing to restore the 20-year old built-up roof (BUR). Jimmy’s Roofing affiliation with the National IPA Cooperative–an organization that enables cooperative buying for more than 50,000 entities—helped to move the project forward, on budget and within the desired project timeline. 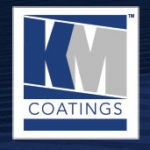 The KM Coatings premium silicone roof system was chosen for the roof restoration project. The existing 24,000 sq. ft. BUR system was surfaced with an aluminum coating that had deteriorated, but was structurally sound. The roof was cleaned and prepared for the application of the silicone roof system. KM Coatings’ Epoxy A & B water-based primer was used to enhance the adhesion of the roof coating to the BUR roof. PS#250 high solids silicone in white was applied over the primer, transforming the aging roof into a waterproofed and energy efficient one.